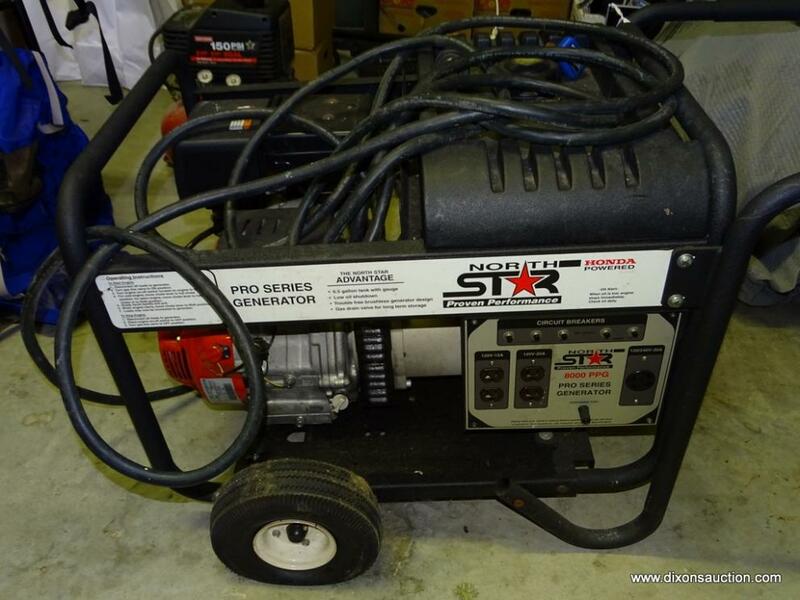 5/30/2018 Online Personal Property & Estate Auction. 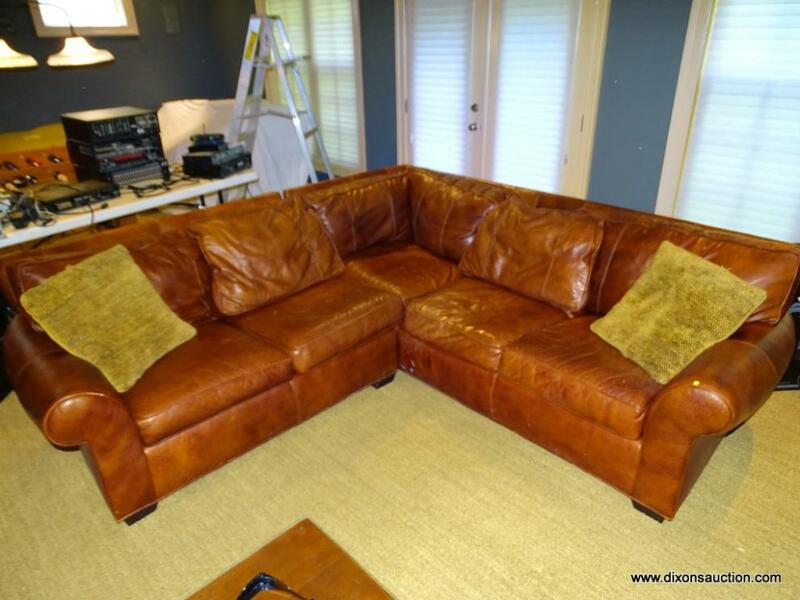 An Online Personal Property & Estate Auction Closing 5/30/2018. 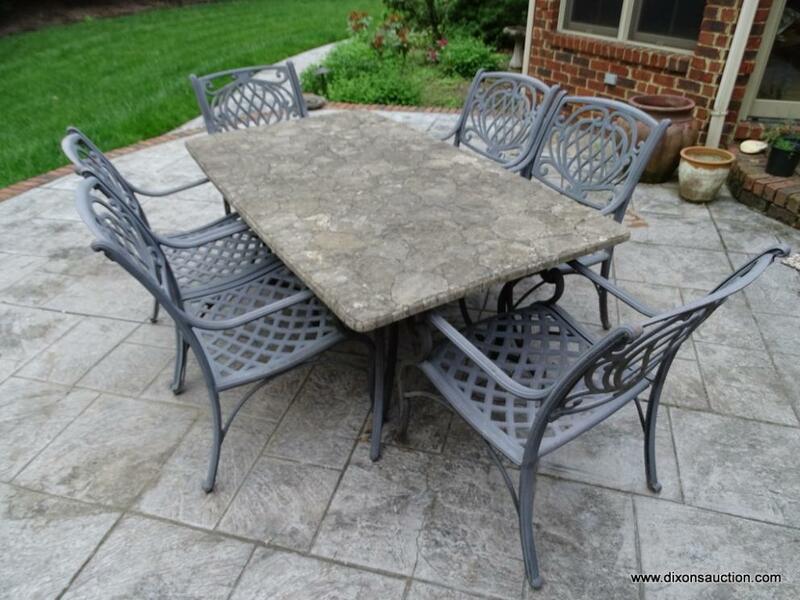 ALL ITEMS TO BE PREVIEWED AND PICKED UP AT 14700 Goddingham Ct. Midlothian, VA 23113. 2010 Honda Phantom 750 Motorcycle, Household Furniture & Smalls, Power Tools, Lawn Equipment, Electronics, Appliances, & Much More! You must pick up you purchased items on Thursday 5/31/2018 between 2PM-6PM. This is the only time for pickup.